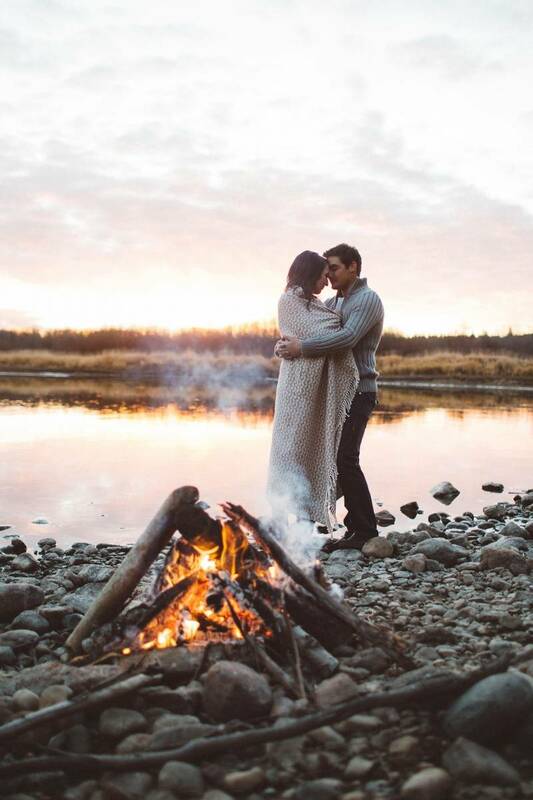 Edmonton wedding photographer, Michelle Larmand Photography has a talent for capturing gorgeous, romantic images that show the power of love in that moment. Her photos are not about your smile or how pretty your hair looks but they go much deeper and have a tangible feeling of the emotions during that moment. 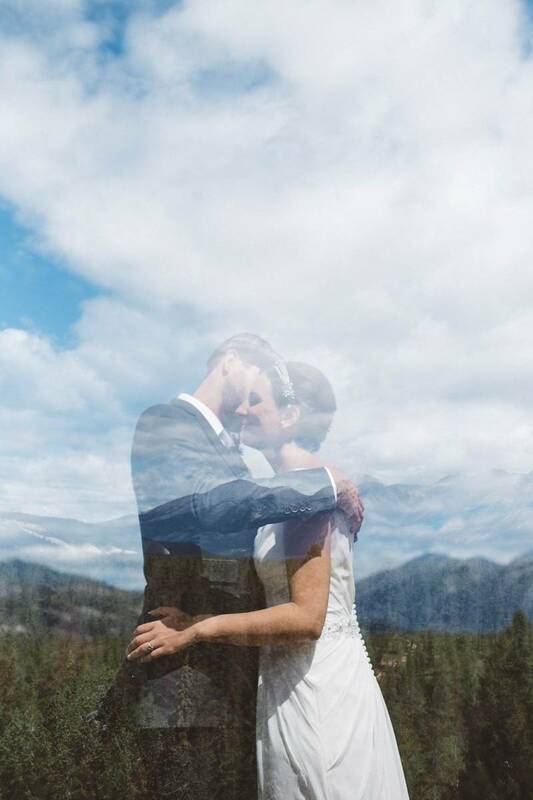 We gathered a few of our favourites to show you her incredible talent and how your engagement photos and wedding photos can feel overwhelmingly powerful and delicate at the same time. We hope you enjoy the love and beauty today! 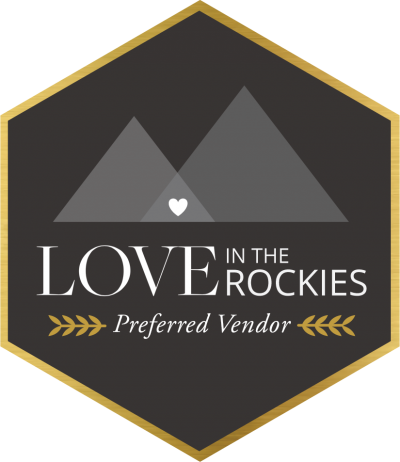 Michelle Larmand Photography is an Edmonton wedding photographer who travels throughout the Rockies and areas surrounding Edmonton (as well as worldwide), she's also a member of our premier mountain vendor directory and we love seeing her gorgeous work. 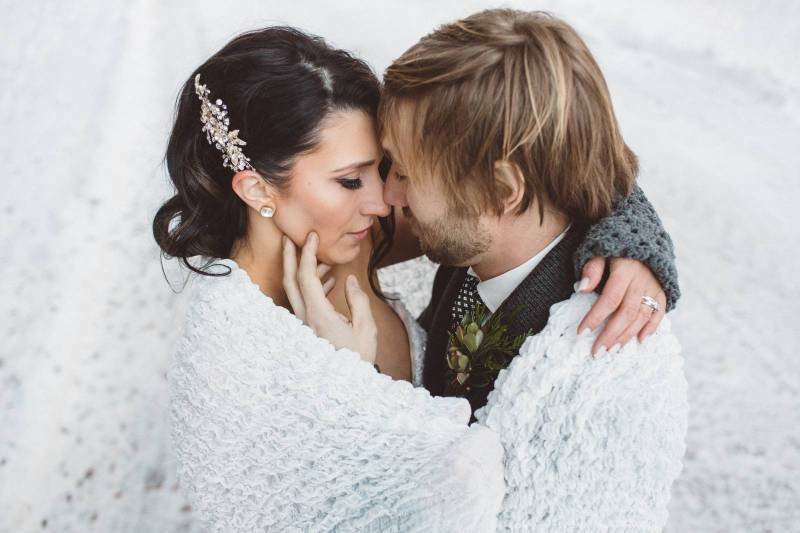 Michelle Larmand Photography has 7 years of experience in the wedding industry and works with her husband Shane to create images you will cherish forever. 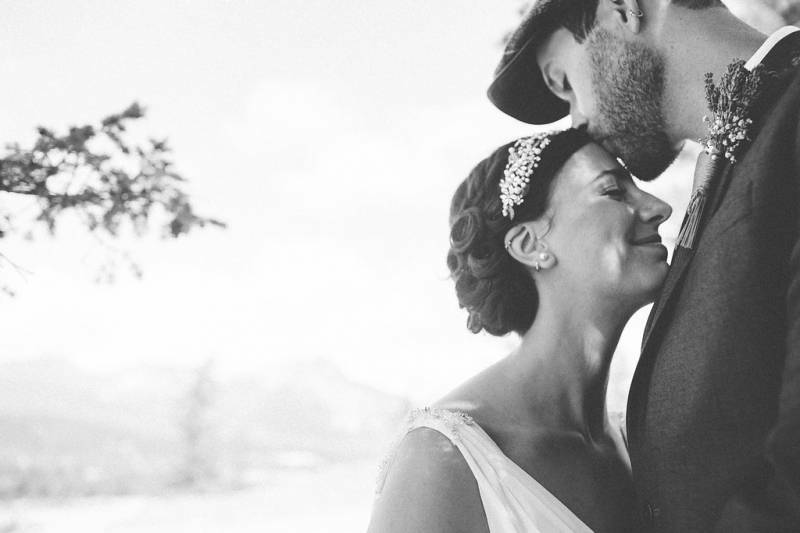 Their photography is gorgeous, filled with incredible light and love, and the two of them pack a ton of energy and fun into their photography. 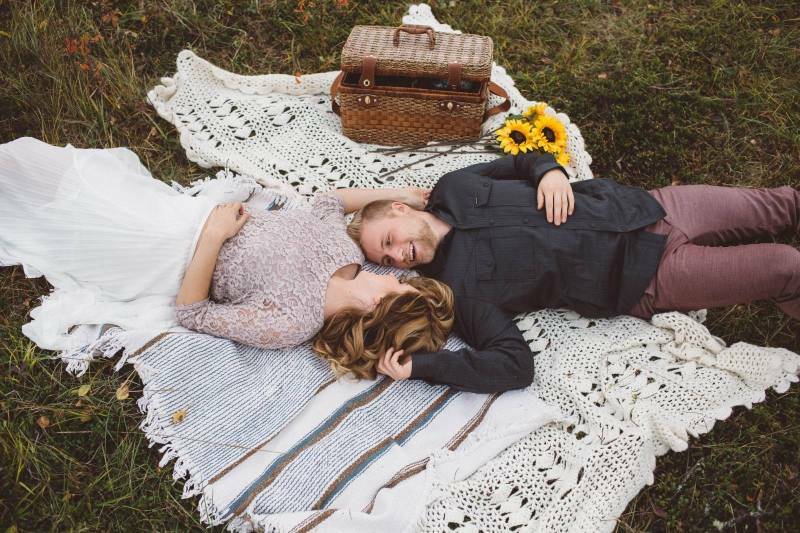 They strive to tell your unique story by finding out what makes you unique as a couple and showcasing that in your images.